Maine is in the midst of an opioid crisis, with a record 286 drug overdose fatalities through September 30, 2016, surpassing the 272 deaths that occurred in all of 2015. About 25,000–30,000 people in Maine are in need of drug treatment. How is Maine responding? What is needed? With many different initiatives underway, what is effective and how are we coordinating and leveraging our efforts across the state? 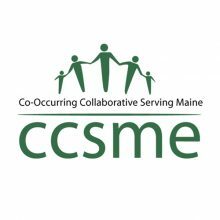 CCSME hosted this event to examine with its members and with state and federal leaders what exemplary efforts are occurring and what more can be done. 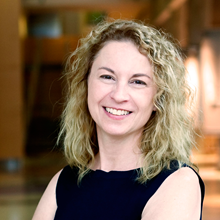 Dr. Kimberly Johnson was appointed as the Director of SAMHSA’s Center for Substance Abuse Treatment (CSAT) in February 2016 after serving as deputy director for operations of CHESS/NIATx, a research center at the University of Wisconsin, Madison. Prior to her move to Wisconsin, she served for seven years as the director of the Office of Substance Abuse in Maine. In her work with the State of Maine, Dr. Johnson provided leadership in identifying and treating the opioid epidemic. This included developing plans to reduce misuse and increase access to treatment including medication assisted treatment, and equipping first responders with Narcan. She also served as executive director of Crossroads for Women, a women’s addiction treatment agency, and managed community-based intervention and prevention programs and provided counseling for individuals and families as a child and family therapist. Nick Szubiak has over 15 years of experience in direct service, administration and clinical supervision. His expertise involves systems change management, with emphasis around the integration of primary and behavioral health care and substance use, and leadership development and supervisory skills. 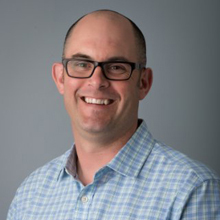 Nick’s training experience fosters both primary care and substance use and behavioral health care providers’ successful adaption to clinical and organizational culture change.